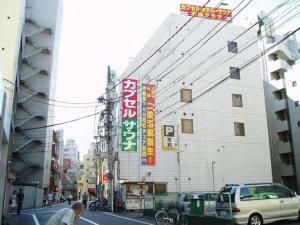 Conveniently located in Tokyo, FMC 13849892 1BR in Ikebukuro is a great base from which to explore this vibrant city. With its location just from the city center and from the airport, this 1-star hotel attracts numerous travelers each year. With its convenient location, the hotel offers easy access to the city's must-see destinations. 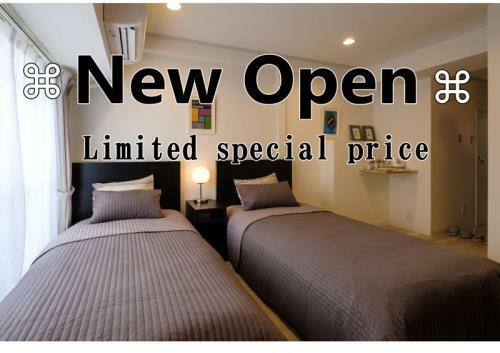 Offering hotel guests superior services and a broad range of amenities, FMC 13849892 1BR in Ikebukuro is committed to ensuring that your stay is as comfortable as possible. This hotel offers numerous on-site facilities to satisfy even the most discerning guest. Hotel accommodations have been carefully appointed to the highest degree of comfort and convenience. In some of the rooms, guests can find towels, clothes rack, television LCD/plasma screen, smoke detector, internet access – wireless. Besides, the hotel's host of recreational offerings ensures you have plenty to do during your stay. 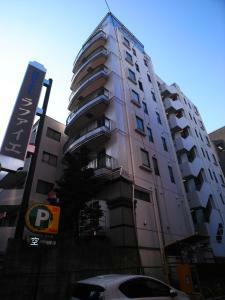 Whatever your purpose of visit, FMC 13849892 1BR in Ikebukuro is an excellent choice for your stay in Tokyo.